2013 statistics just revealed by ICCA – the International Congress and Convention Association – have shown that Nottingham is now ranked as 10th in the country for the number of international meetings it attracts to the city. The figures also put Nottingham as 134th in the ICCA European rankings of conference destinations, after the city did not even appear in the top 400 in the previous year. The results come in less than a year after the Nottingham Event Team, the convention bureau of Experience Nottinghamshire, was formed to focus on bringing business tourism to Nottingham. 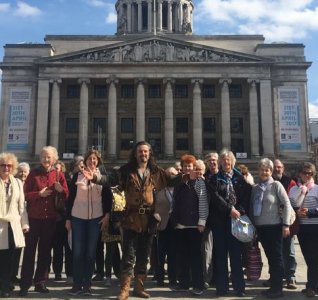 The Nottingham Event Team is currently showcasing everything Nottingham has to offer at IMEX – the worldwide exhibition for incentive travel, meetings and events, which is being held in Frankfurt from 20 – 22 May – including Robin Hood as part of its delegation. 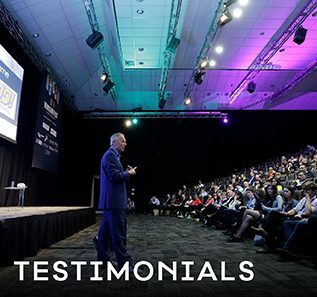 The Nottingham Event Team is led by David Randall, Director of Conferencing and Events, who said: “This is a fantastic result for us in our first year of operation. It proves that Nottingham is a serious competitor in the international market. 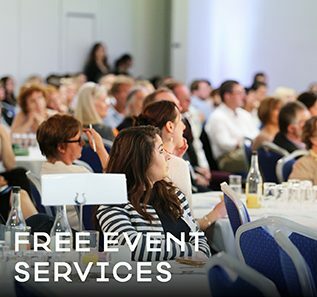 However, we are continuing to work hard to fully realise our city’s potential and, as well as promoting the city’s strengths in delivering major events, we also offer a large number of services to event organisers and delegates too. As well as venue finding, these include educational trips and site inspections, accommodation booking, help with transport and after-hours programmes for delegates. 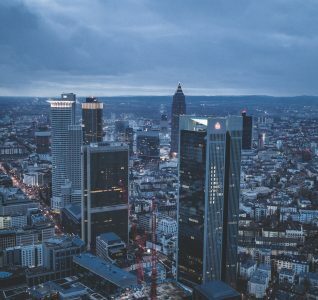 “Our ranking in the ICCA’s statistics reflects our position in the international association meetings market and to be ranked as the 134th city in Europe for the number of international meetings we attracted to the city in 2013 is an amazing achievement in less than a year. “We are taking the opportunity the world over to showcase Nottingham as a destination for business events, conferences, exhibitions and meetings and we have also recruited a team of over 50 international ambassadors as part of The Nottingham Ambassador project, a joint initiative between Nottingham Event Team and Invest in Nottingham. 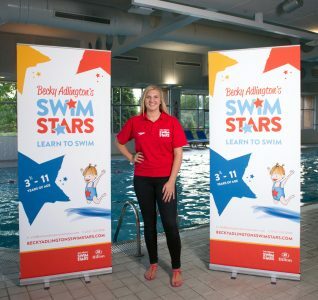 The scheme recruits influential people with strong British and international connections to help fly the flag for Nottingham in their work. Their pivotal role has also helped us to increase our status in the world market as they help to showcase Nottingham as a place to hold events and do business.